Virgin oil de coco-creme® is produced with select raw materials by new state-of-the-art technology in hygienic environment while standard coconut oil is derived from copra process and the generic virgin coconut oil is a duplication and or an innovation of the traditional/primitive methods. The requirements for cold centrifuge series™ are so rigid and delicate and normally not achievable by “generic” virgin oil methods. This is the major reason, why other suppliers of virgin coconut oil will not go for this process. The term series means the entire processing is to be coordinated with the 3 basics components of manufacturing. While most producers only focus on pressing and claiming of helping the poor farmers, instead we focus on the entire “series” of processing. Centrifuge extraction is not enough. It is only one factor in making excellent raw coconut oil. Selection and preparation of raw materials is a critical component. It dictates not only the taste and flavor but also the processing parameters. The protein, oil, and moisture content are the variables to be addressed in selection of processing conditions. Processing stages has to be coordinated; from preparing white kernel, to chemical free washing, to particle size optimization to hydraulic pressing to separation and purification without heating. This combination needs a combined skill of art and mathematic calculation. You have to have a “raw” product but should be stable for delicate formulations. These are the challenges of cold centrifuge series™. The first step in making a good product is making sure where the materials come from. 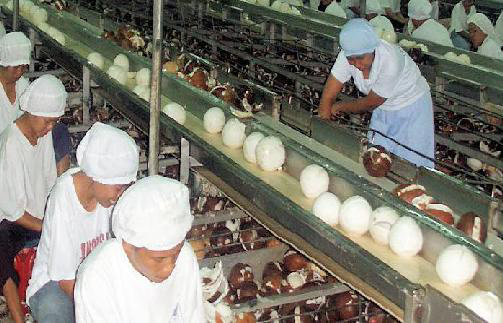 We commissioned a processing plant that has its own coconut farms as well as selected individual farms. All of these are inspected internally by qualified agronomists and food technologists. The farmers and farm workers are trained in organic and natural products. The farms are certified organic according to COR-NOP and EU organics. Virgin Oil de coco-creme® is produced from select, graded coconuts with specific age / size characteristics that maximize the benefits of coconut oil. Specifically, the medium age/brunch are chosen for optimal chemical, physical and organoleptic qualities. The coconut meat used is “all white” which is achieved by de-shelling the whole coconut without cracking the coconuts into halves. 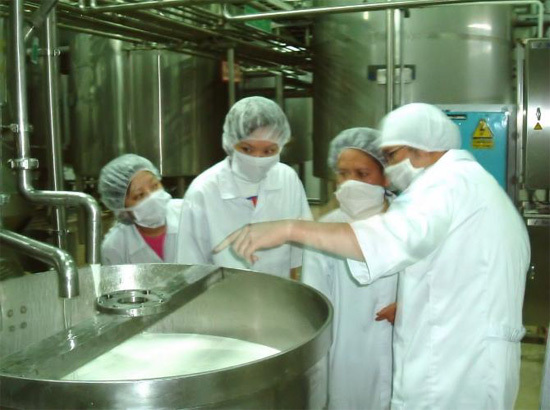 This high skill process of optimizing the quality of raw material before pressing is unique to virgin oil de coco-creme®. IN CONTRAST, village pressed and or generic virgin coconut oils use all grades of varying maturity and do not practice extra care before or after pressing. This is a continuous set-up of chopping, grinding, pressing, separation, and purification processing steps. 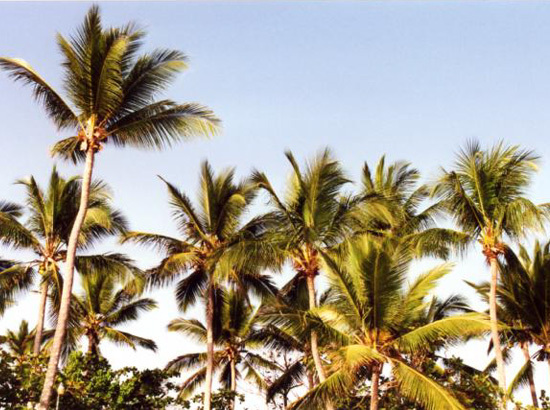 In the virgin oil de coco-creme® process, fresh, all-white coconut meat is chopped into certain sizes before proceeding into grinding operation and directly to cold pressing using hyrdraulic press. It is a continuous setting to avoid oxidation since no heat and no chemicals are applied. The oleaginous materials has to be extracted with 2 hours maximum after opening the nuts. It obtains a milk emulsion consisting of moisture, primary oil and insoluble protein. The oil is separated from the other components in the emulsion by gravity-centrifugation methods. This separated oil is pure unrefined virgin oil. It is 100% pure with very low free fatty acids of <0.1% and very low moisture content normally <0.11%. No refining, bleaching or deodorization is needed and no heat or chemical treatments are used in the entire process. As a finished raw material, the oil is shipped in a new stainless drum for storage and re-packing. While some vendors claimed that their oil is packed on site for freshness, we simply disagree with it. As a commitment to international quality protocol, it has to be assured that the final inspection is done according to international standard – beyond regional. On the technical side, coconut oil has a very steep slip point (i.e. temperature that changes its state from liquid to solid and back to liquid at room environment). Therefore, it is very important to observe the conditioning stage of the raw oil. Melting is done by simulation of the natural slip point of the oil to maintain its freshness into the bottle. Technically, based on the research writings about the subject, virgin oil should be extracted and purified without using high temperature and with no chemical or physical refining. 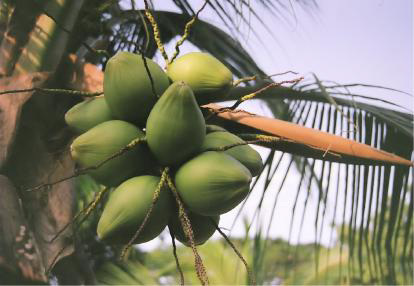 In coconut industry, virgin oil refers only to the oil extracted from fresh coconut either by wet process or fast drying technique but without further details on processing requirements. With virgin oil de coco-creme®, the process quality and the product quality need to be coordinated. For example, a raw virgin oil should not have an after taste effect OR a very high lauric acid (>50%) should be checked as it could have experienced fractionation or wrong test procedures. (See also Quality Control Parameters and Specification). natural products), and NOT by emotional appeal. We have quality protocol in place! (See also Quality Measures and Ethics). Virgin oil de coco-crème® production requires skilled and professional skills (as opposed to low tech and low paying job). International expertise and technology are used if needed. This has to be assured that virgin oil de coco-creme® is fully accepted in the technologically advanced nations in the western world. Thus virgin oil de coco-creme® should be used from the household to the most sophisticated laboratories world wide.